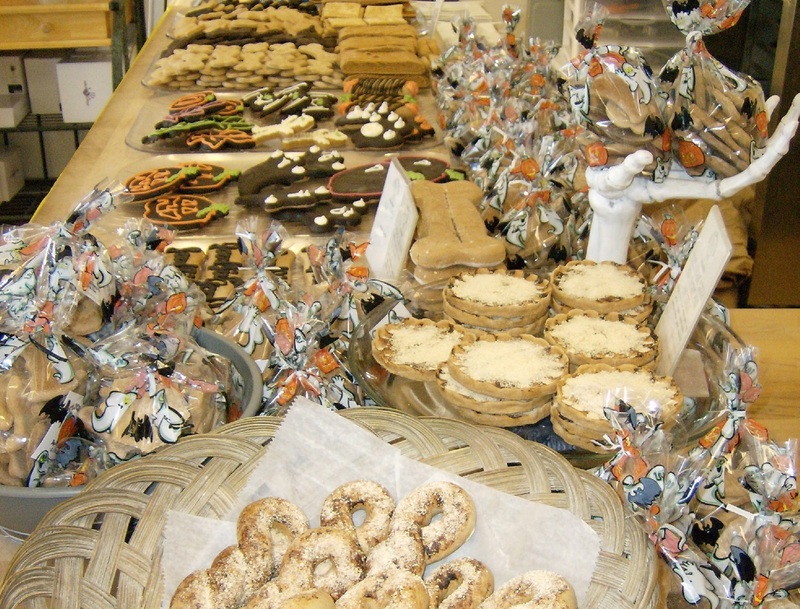 We make healthy and all natural pet treats for dogs, cats and horses. We do not use extra salt, sugar, dyes or preservatives in our treats. We use only human consumable ingredients such as certified organic whole wheat, rye and oat flour, wheat germ, whole eggs, cheese, fresh pureed vegetables, fresh ground peanuts, barbecue sauce, and carob (a pet friendly alternative to chocolate). 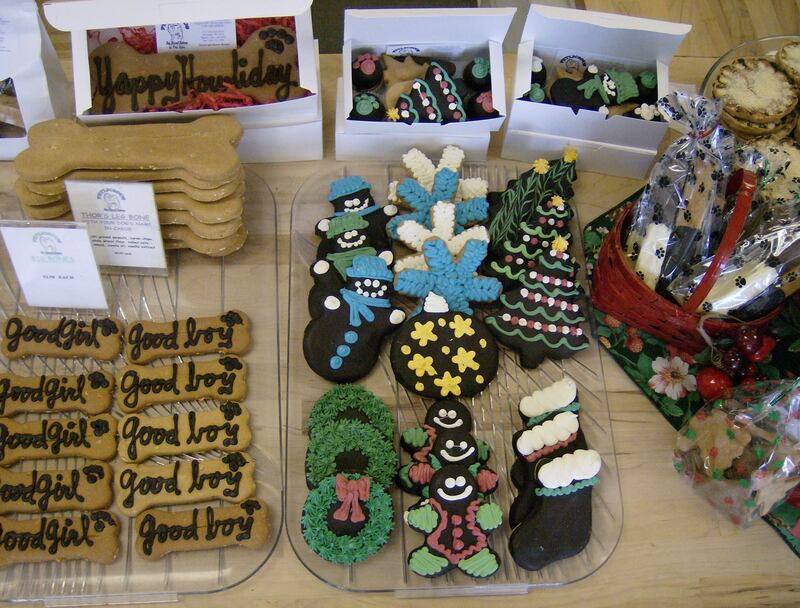 We also have a special treat for allergy sensitive pets made from brown rice, potato, or oat flour. 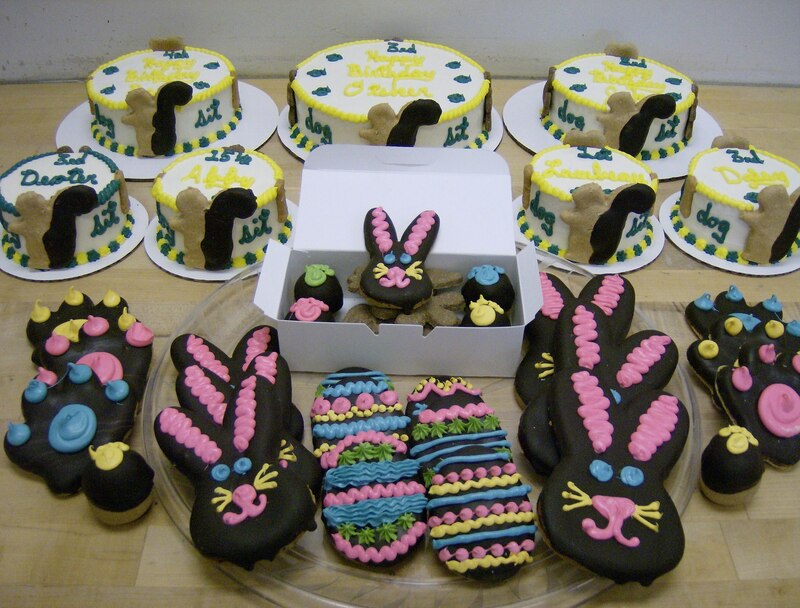 Petlicious® Dog Biscuit Bakery specializes in cakes for birthdays or special occasions, with 3 sizes available. We just ask for a 24 hour advanced notice for the order. We are planning several events throughout the year such as a Halloween costume contest and pictures with Santa and we will always have special treats for Valentine’s Day and Easter.